Have you ever tasted coffee from Honduras? Let’s take a trip there to explore this region’s unique coffee growing conditions, styles, techniques, and flavor profiles. We’ll go over the history of Honduran coffee, what makes it special, and why you might want to taste some as soon as possible. We’ll also cover the different regions, and some interesting facts you should know. Our world is filled with different countries that produce coffee, at all different levels, and they all have a story to tell and are usually impacted hugely by the coffee industry. Coffee cultivation always has both positive and negative aspects to it. In some cases it jumpstarts economies and puts countries on the world-stage, but it’s almost always still a tough life for the farmers who are working hard in the fields to bring these beans to our cups. What Makes Honduran Coffee Special? In Honduras, the production of coffee has an important place in this country’s history. While it’s not the biggest exporter of coffee, they still produce some very desirable beans that people all around the world enjoy. The light, fruity flavors have a great sweetness to them in many cases. The reason that they haven’t historically exported more coffee (At times, upwards of 90% would be enjoyed domestically) was due to a lack of transportation to effectively ship the beans, but we like to think that they just recognize the value of a great cup of coffee and wanted to keep it all to themselves. Could you blame them? There are over 100,000 coffee farmers in Honduras today, and over 90% of them are smaller farms. They work together to contribute to a sum of roughly 6 million bags of coffee exported each year. 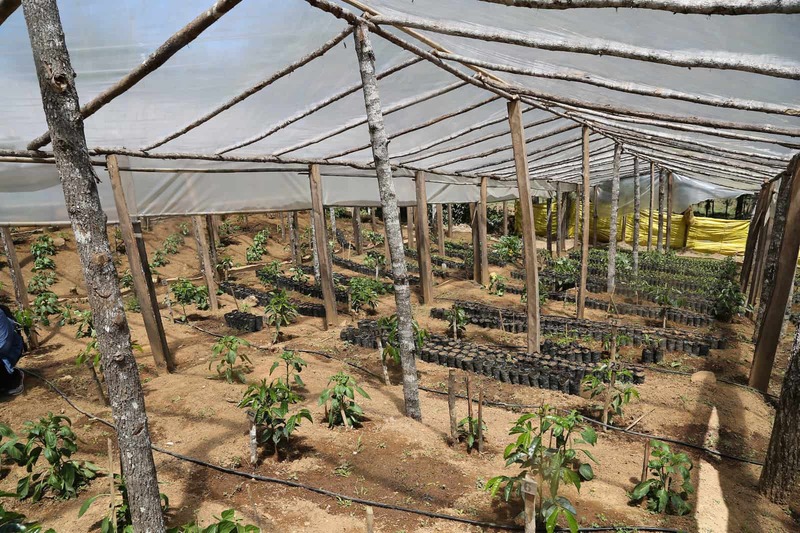 The growing conditions in Honduras are similar to those in Costa Rica, Guatemala, and Nicaragua. Most of the farms are small, a few decades ago the government introduced incentives for small farms to begin operations. Poverty, malnutrition, and weather are all struggles to overcome. The risk of hurricanes can eliminate a large amount of crops, as they have in the past. Coffee rust is another factor, and while some cultivars are immune to it, that can change over time. The flavors will vary depending on the region they’re from, but some common tastes are a combination of darker and more caramel notes, along with lighter notes like tropical fruits and berries. The flavor of Honduran coffee has also been described as having notes of apricot, and chocolate. 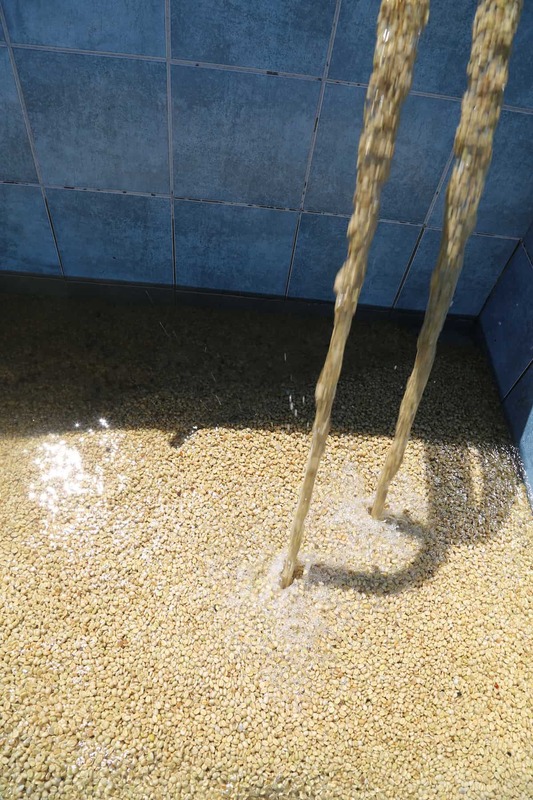 On the large scale, wet processing is the most common method in Honduras. This is also known as washing the coffee beans. This involves using water to more quickly remove the fruit before it has had a chance to dry. This process can lead to some different flavors, but it uses quite a bit of water, and can have a negative environmental impact. From this point, it’s graded based on the elevated it was grown at, and divided into one of three groups. Let’s take a quick trip to each of the six major coffee growing regions in Honduras in order to better understand what makes each of them unique. Located on the Western side of the country, elevation is around 1 - 1.5km (roughly .6 to .9 miles). The coffee from this region has a certain sweetness to it, with touches of chocolate and caramel. There are also citrusy notes to be enjoyed. This region is located to the Southeast. The climate here is more humid and warm, with altitudes of roughly 1.1 - 1.4km. The flavors here are on the fruitier side, but they still have that distinct chocolate aroma to them, and sweetness. 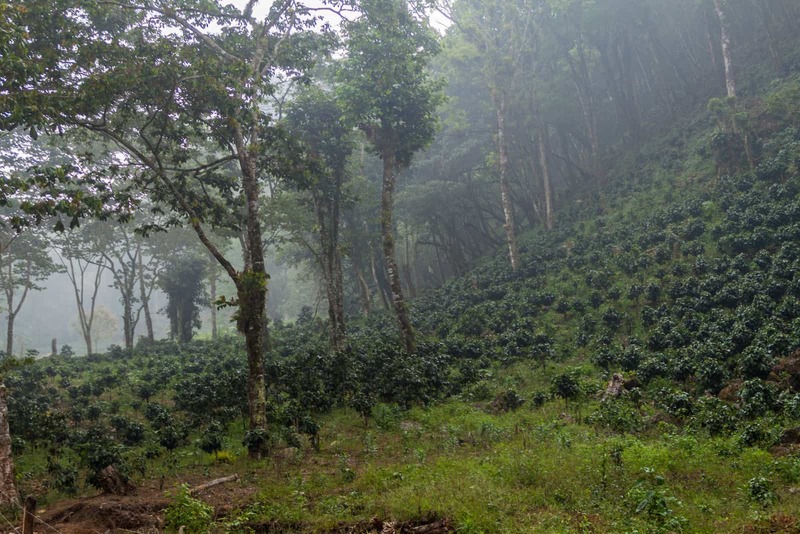 Located in the Southern area, El Paraiso coffee beans are grown at an elevation of 1.4km. This region has won some awards recently and started to make more of a splash on the coffee scene. Look for sweet hints of green apple, peaches, blueberries, and subtle jasmine. This region hits an altitude of up to 1.6km. The cold nights are said to help the cherries ripen less quickly, which enhances the flavor profile. The coffees from this Southwest region are quite well-regarded. The flavor profiles include a number of fruits, along with the sweetness we’ve come to expect from Honduras. The altitude here peaks around 1.5km above sea level, and the flavors include berries and fruits. This region is located along the East of Copán, and is known for having some of the more complex flavors you’ll come across. This central region has an altitude of 1 - 1.5km, there isn’t a ton of variance of growing altitudes in Honduras compared to some of the other coffee regions around the world that we’ve looked at. Light acidity, sweetness, citrus, these are all flavors you can expect to taste. Coffee production wasn’t massive, as it took an investment that might not be returned for years to come, and many small farmers aren’t always in a position to wait that long. None the less, the roots of what would eventually become a major industry in Honduras were starting to spread. 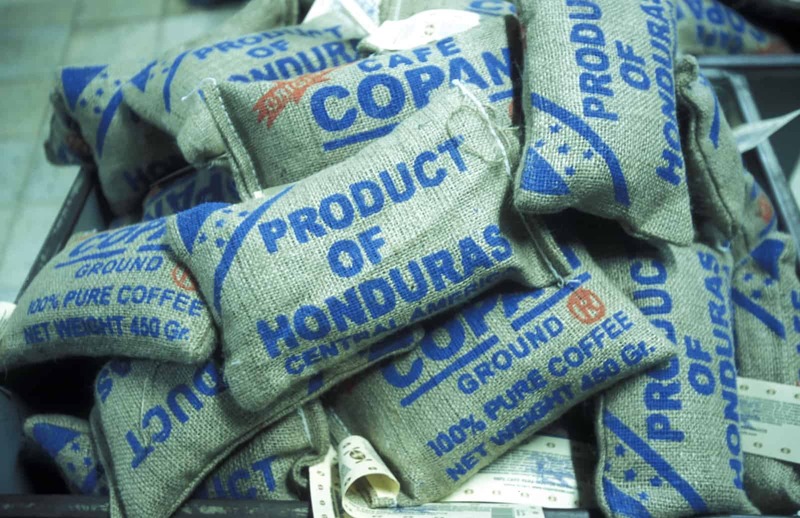 At the turn of the century, Honduras exported only about $54,410 pesos’ worth of their farmed coffee beans. During this time, a new leader took over who invested in expanding roads and increasing coffee exports. The lack of roads in the past had made it difficult and inefficient to export coffee, but more roads helps create access to outside economies. 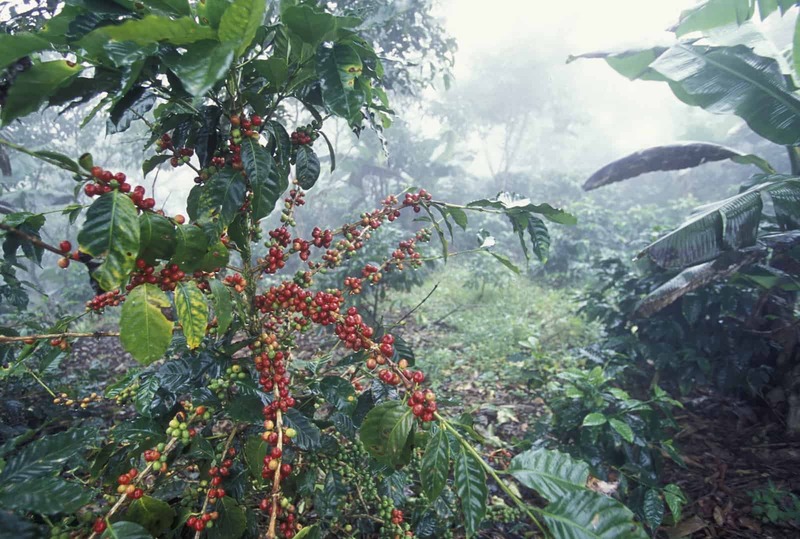 Almost four fifths of coffee production in Honduras was wiped out by Hurricane Mitch. It was a devastating storm in many ways, including the massive damage that farmers suffered. According to Buena Vida Coffee, in 2011 Honduras was crowned as the highest producer of coffee in Central America, and the world’s second highest producer of Arabica coffee that has been washed. Honduras was invited to the Special Coffees Association of America as a producer of the year. This was seen as an invitation to be considered among the elite coffee producers. Today, Honduras ranks as one of the top coffee producing countries in the world, and is responsible for a large portion of the exports out of South America. This country is not without their challenges, but coffee has played a large role in their economy and their development as a nation. There are a lot of unique and interesting things to appreciate when it comes to Honduran coffee. 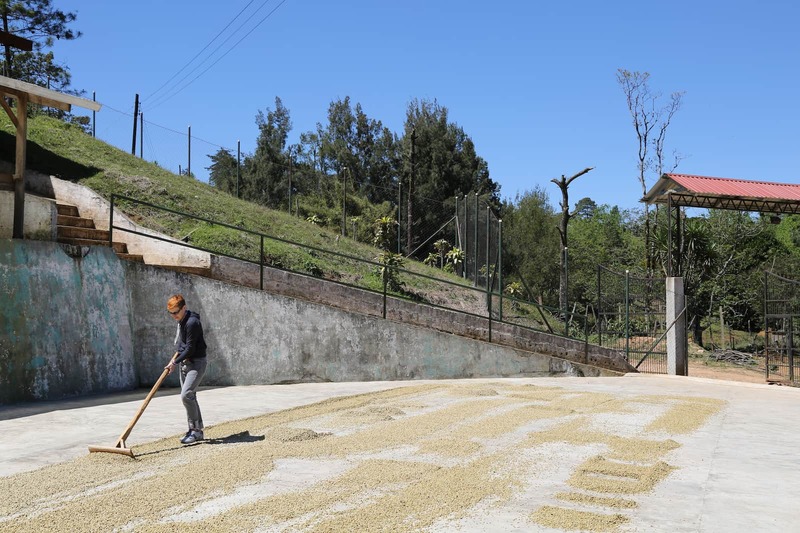 They might not always be on everyone’s radar when it comes to thinking of top-tier coffee producing countries, but it would be hard to make the argument that they aren’t very underrated. If you ever have the opportunity to track down some quality, high-grade Honduran coffee, definitely give it a sip! It can be fun to try beans from different elevations and to see if you can taste any difference between them.